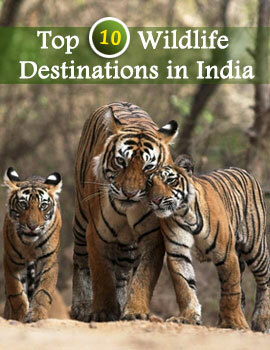 Amongst others, the Wildlife in Orissa attracts many people, both international tourists and domestic travelers. Amongst the wildlife sanctuaries of the state, a name to reckon with is that of the Chandaka Sanctuary, Orissa. Chandaka Sanctuary is a wildlife sanctuary since the month of August 1982. This sanctuary was originally established to give inviolate refuge to elephants in order to minimize their depredation. Chandaka Sanctuary of Orissa is a treasure trove of biodiversity. It plays home to 30 species of mammals, 300 species of plants, 120 species of birds, 27 species of reptiles amongst others. You would find chitals, barking deers, leopards, mouse deers, wild pigs, common langurs, small Indian civets, rhesus monkeys, common Indian mongoose, small Indian mongoose, ruddy mongoose, Indian wolves and hyenas, pangolins, sloth bears and ratels at this place. 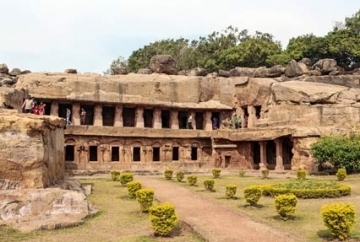 Chandaka Sanctuary in Orissa, India also houses a variety of reptiles. Some significant names are russell viper, rock python, bengal monitor lizards, common krait, chameleon, bamboo pit viper, kukri snake, common vine snake and Indian bronze back. Crested serpent eagle, peafowl, red jungle fowl, black headed oriole, great horned owl, paradise flycatcher, coucal and stone curlew will enchant the bird watcher in you. On your tour to Chandaka Sanctuary, you would also get the chance to see muggar crocodiles which are a major tourist attraction of this place. 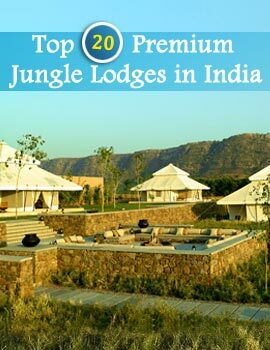 So, if you want to catch a glimpse of all these and more, come to Chandaka Sanctuary, Orissa during your Tour to Orissa.